Cosmonauts Sergei Prokopiev and Oleg Artemyev are holding a press conference in Star City in the Moscow region. 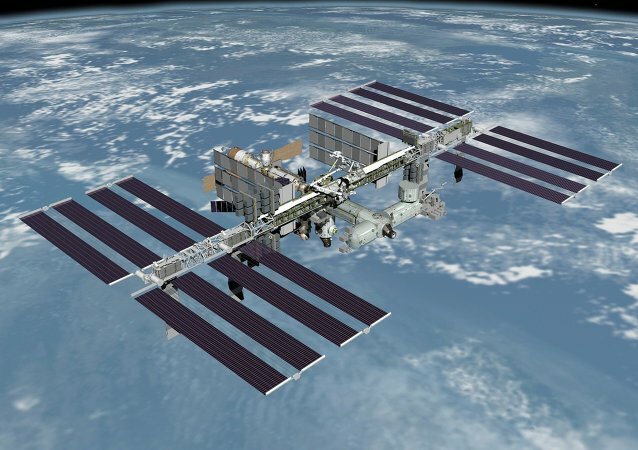 The International Space Station is a joint project of the United States, Russia, Canada, Europe and Japan that has been in operation since 1998, but is slated for retirement in 2024. 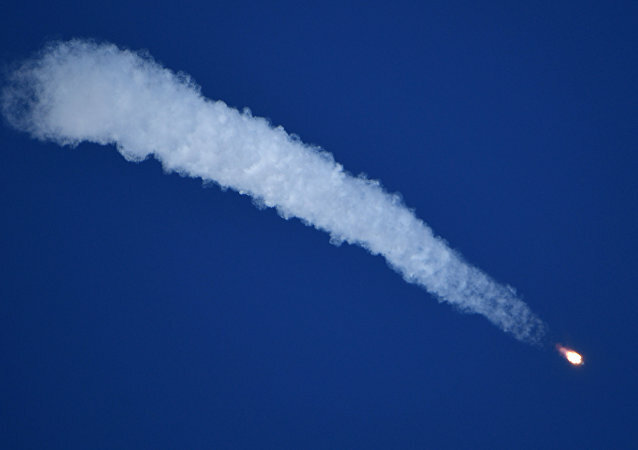 WASHINGTON (Sputnik) - The National Aeronautics and Space Administration (NASA) is confident that Russia will conduct a thorough investigation into the Soyuz launch abort incident earlier on Thursday and the quality of the craft itself. The launch of a Soyuz MS-10 spacecraft atop a Soyuz FG rocket manned by a team of two cosmonauts instead of three is set for 11:40 a.m. Moscow time (08:40 GMT) on October 11. Expedition Commander Drew Feustel, Flight Engineer Ricky Arnold and Flight Engineer and Soyuz Commander Oleg Artemyev are returning to Earth. The Soyuz MS-08 spacecraft's landing is scheduled for 10:30 GMT. 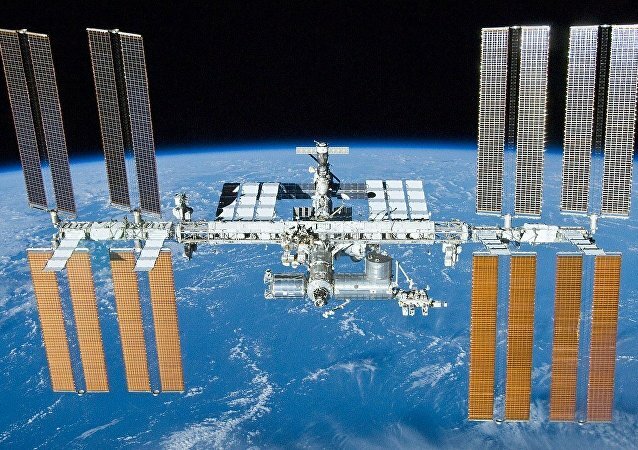 MOSCOW (Sputnik) - Russian cosmonaut Sergei Prokopyev, who is currently at the International Space Station (ISS) showed the place where an oxygen-leaking small crack on the Russian Soyuz spacecraft, docked at the ISS, had been previously found. 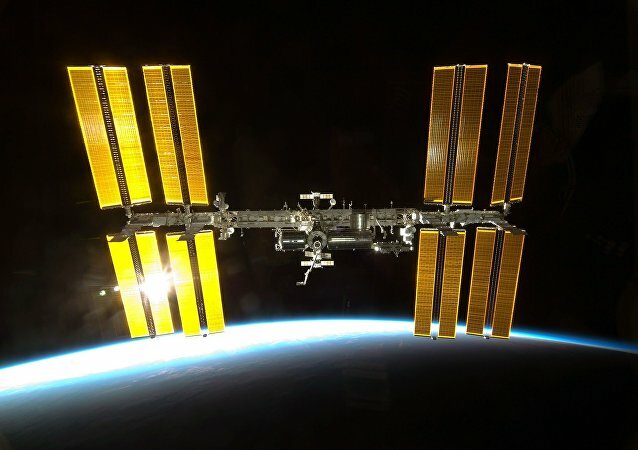 MOSCOW (Sputnik) - Russian cosmonauts at the International Space Station (ISS) have been asked to look for any evidence that could help figure out the origin of a mysterious hole in the Soyuz ship docked to the station, a source from the space industry told Sputnik. MOSCOW (Sputnik) - The medical board of Russia's Gagarin Research and Test Cosmonaut Training Center chose on Tuesday the United Arab Emirates (UAE) nationals whose physical and emotional condition allows them to fly to the International Space Station (ISS), a source in the aerospace sphere told Sputnik. 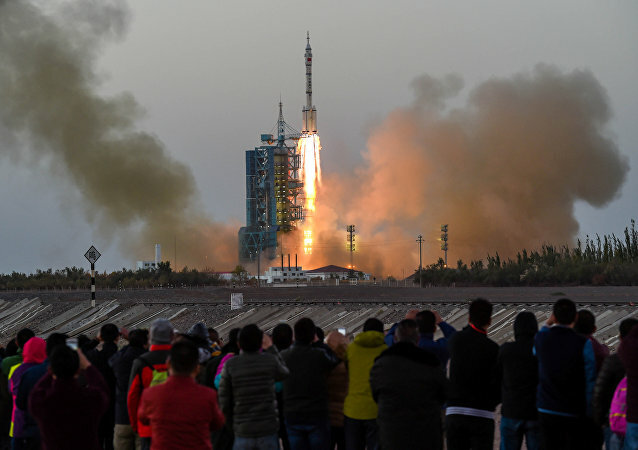 MOSCOW (Sputnik) - Russian scientific organizations are ready to assist China and its partners in creating an international rehabilitation center for cosmonauts, as well as other infrastructure needed for developing space medicine and biology, a spokesman for the Institute of Biomedical Problems of the Russian Academy of Science told Sputnik. Hero of Russia Cosmonaut Sergei Avdeyev speaks about essential skills and aptitudes of future cosmonauts, long-term space exploration trends and why various flat-Earth myths are being revived. KOROLEV (Moscow Region) (Sputnik) - Russian cosmonaut Alexander Misurkin and US astronauts Mark Vande Hei and Joseph Acaba from International Space Station (ISS) have landed safely in the Kazakh steppe, the Mission Control Center said Wednesday. 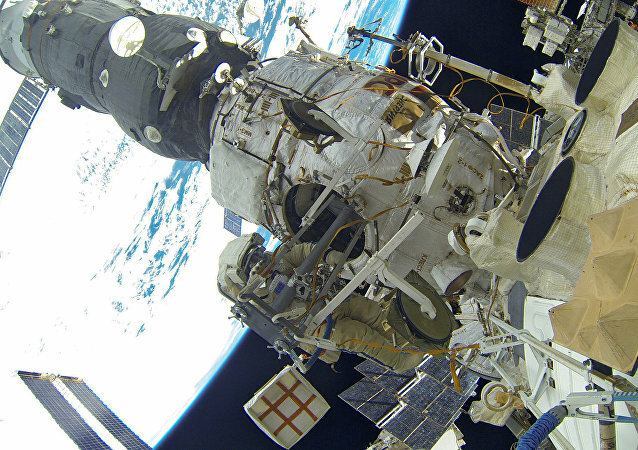 Two Russian cosmonauts, Fyodor Yurchikhin and Sergey Ryazansky, are conducting a spacewalk at the International Space Station to collect research samples outside the Russian segment of the station, perform structural maintenance and deploy several nanosatellites. A Russian Soyuz capsule successfully landed in Kazakhstan on Friday bringing back to Earth two crew members of the International Space Station, the Russian Mission Control said. 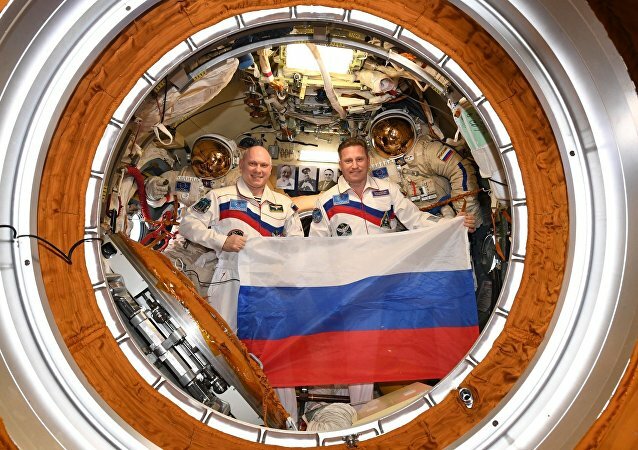 Expedition 51 Flight Engineers Oleg Novitskiy of Roscosmos and Thomas Pesquet of ESA are preparing to leave the International Space Station.